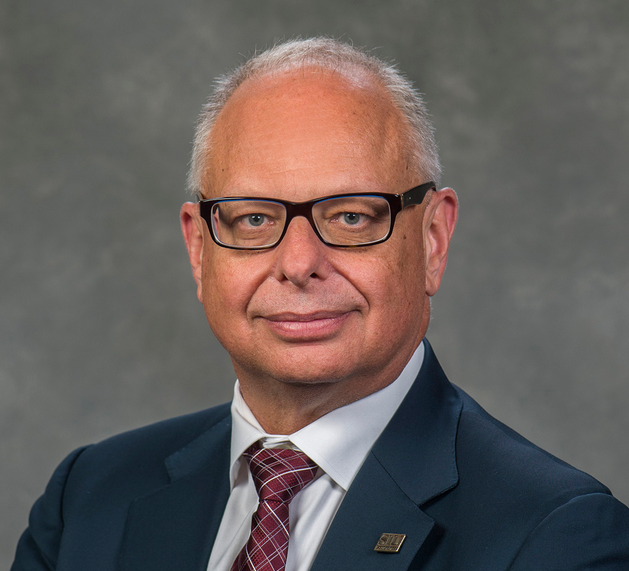 SIUC Chancellor Carlo Montemagno shares his goals for his new recruitment manager, the future of his reorganization plan, and more with WSIU's Jennifer Fuller. 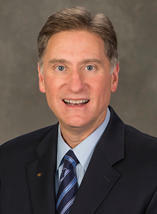 The CEO of SIU Carbondale says despite challenges on his campus, he believes calls to disband the SIU System are premature. Despite calls from some to disband the SIU system, Carbondale's Chancellor says they're stronger together. WSIU's Jennifer Fuller reports. WSIU's Jennifer Fuller talks with SIUC Chancellor Carlo Montemagno about legislative proposals to split the SIU System, as well as enrollment hurdles his campus faces. In his blog, SIU-Carbondale Chancellor Carlo Montemagno discusses the impact of a proposed reallocation of funds between his campus and SIU-Edwardsville. 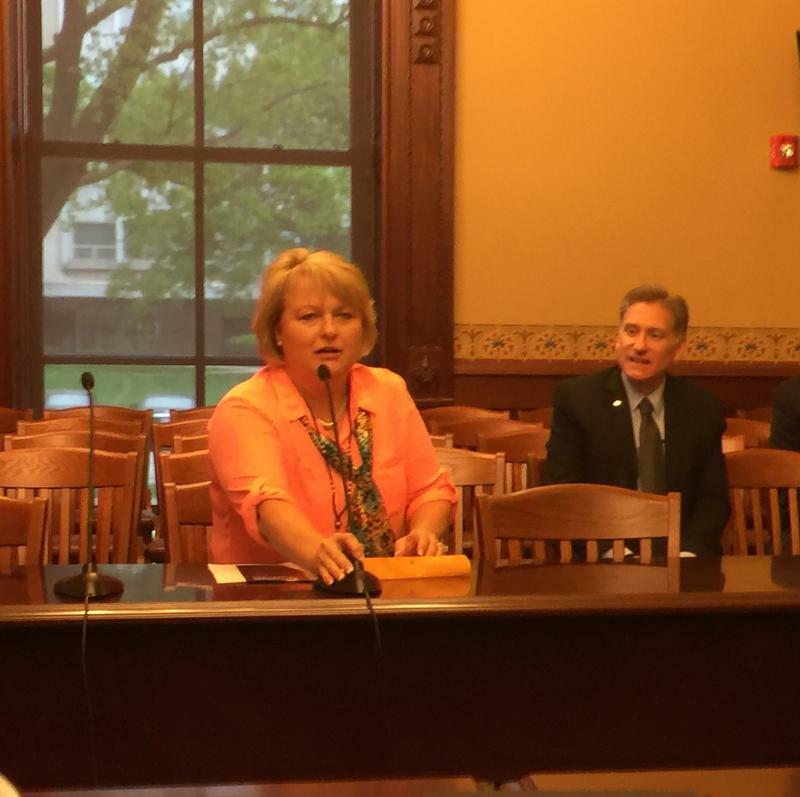 The plan would shift five million dollars from Carbondale to Edwardsville at the start of the new fiscal year. WSIU's Jennifer Fuller reports on Chancellor Carlo Montemagno's plans to revitalize the campus climate at SIUC. WSIU's Jennifer Fuller interviews SIUC Chancellor Carlo Montemagno about enrollment potentials, and his reorganization proposal. 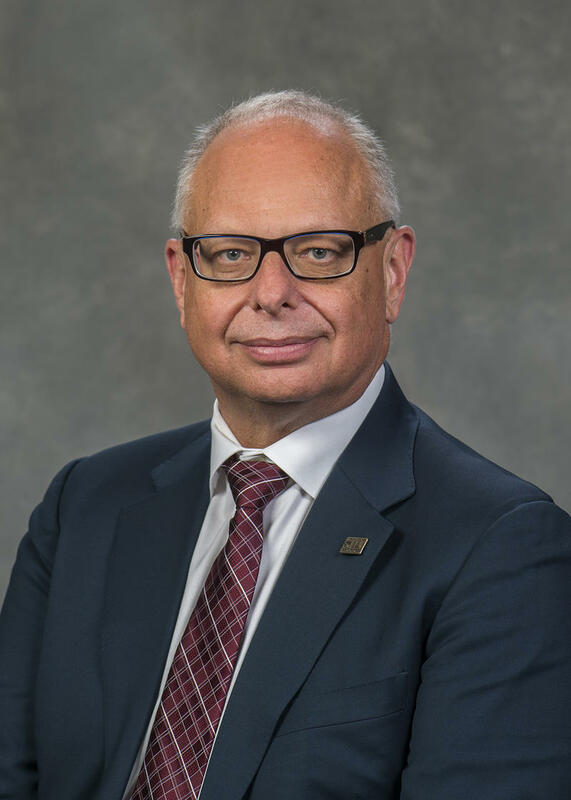 SIU Carbondale concluded its search for a permanent chancellor this summer when the university’s Board of Trustees selected Dr. Carlo Montemagno to lead the campus. The sudden death of Interim Chancellor Paul Sarvela in November of 2014 set in motion a transition for SIUC that would last nearly three years.